Join us on the 21st and 22nd of May 2019 in Bangkok for the PADI Business Academy. Register before Saturday, 9 April 2019 and receive AUD$40 off the cost of your registration. Plus, if you register and pay for three people, you will receive the fourth registration free! View more PBA dates in 2019. Come visit the PADI Booth at the Thailand Dive Expo (TDEX) from Thursday 10th until Sunday 13th May 2018 at the Queen Sirikit National Convention Center in Bangkok, Thailand. This is a must attend event for anyone involved or interested in the world of diving. 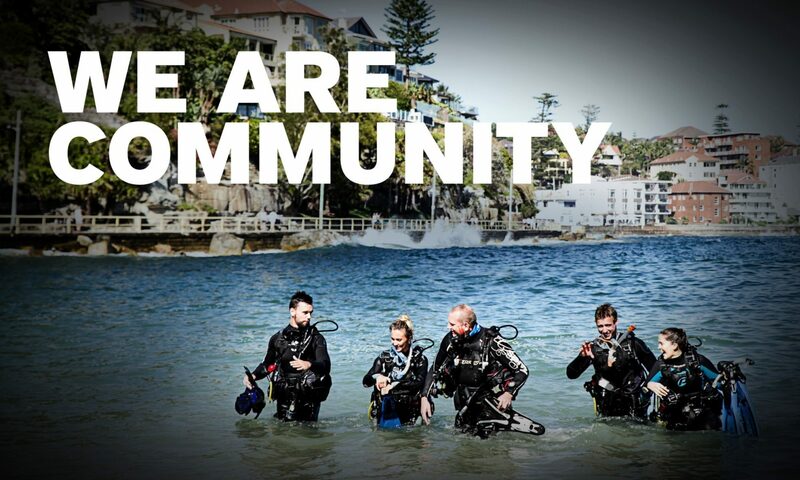 TDEX has become an important marketplace for divers, equipment manufactures, training providers and dive resorts to meet and network. It is also a great place to learn about the latest and greatest in diving innovation and dive travel. Come visit PADI at booth P3-P4 and we look forward to chatting all things diving with you over the course of the weekend. A number of PADI Dive Stores will also be exhibiting at TDEX 2018. See the full list below. In August 2017, PADI Members gathered in Bangkok to attend the PADI Rescue Diver Workshop. The purpose of the workshop was to refresh and further develop the skills required to teach the Rescue Diver course. It also gave attendees the opportunity to raise any queries they had and speak with PADI Staff directly. As part of the workshop, PADI representatives gave updates on the revised Rescue Diver course materials, as well as a demonstration of relevant digital products and the online processing system. This was followed by the group observing and practising skills required when teaching the Rescue Diver course. Attendees also took part in an introduction to freediving under the instruction of PADI Freediver Instructor Ploy Malaiwongs. For information about future events, keep an eye on the PADI Blog or speak with your Regional Manager.